Christ Church Grammar School offers a wide variety of cocurricular activities for different year levels and catering for many different interests. These programs are offered before school, at lunchtime and after school and are designed to widen students' horizons and complement and enrich the educational opportunities at the school. Chess Club operates before school begins. Students in Prep to Year 2 meet as a junior section and students from Years 3 - 6 form the senior section. The students are supported each week by coaches from Chess Ideas and participate in Interschool chess competitions throughout the year. Art Club runs in Terms 2 and 3 and is very popular. Students enjoy spending their free time working on individual and group art projects and many of these are displayed throughout the school and at the Art Show. French club gives an opportunity for children to start learning French. They enjoy a practical and fun introduction to French conversation concentrating on key vocabulary through singing and speaking. Students in Years 4 - 6 practise their lessons at a local French-themed cafe once a term, where they are able to try out their phrases with the staff! Italian club gives an opportunity for children to learn Italian. The emphasis is on conversational Italian, learning vocabulary and common phrases used in restaurants, on holiday, whilst shopping etc. Computer coding is run after school by an external provider Invent the World, who offer computer courses for children from Years 3 - 6 based around programming, engineering, robotics and game design. Communications and Drama is offered after school to combined Years 2 and 3 and Years 4 - 6 groups. All staff are qualified International Speech and Drama teachers who have a strong belief and respect for students to be confident, positive communicators with a love and understanding of drama and the performance crafts. This after school class introduces children to gymnastics and shows them the benefits of building strong foundations through gymnastics skills. It is run after by former Olympian and world champion, Ashleigh Brennan. Gymnastics is a fun and challenging sport that builds strong foundations and fundamental movement patterns, as well as coordination and partner work. It is also provides a great foundation for other sports and activities. Classes are divided into 4 Year Old, Prep, Years 1 - 2, and Years 3 - 6 groups. 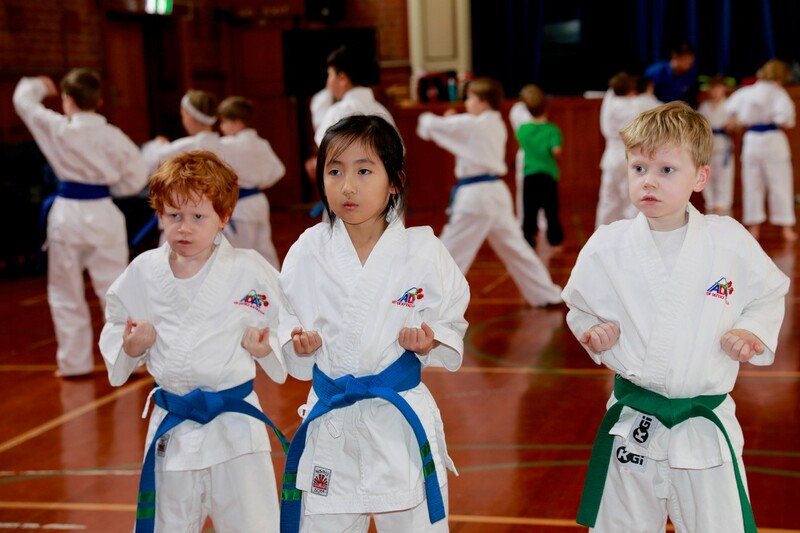 Karate enhances personal development in many ways and increases personal confidence, learning self-defence skills whilst enjoying game sense skill work. This club is offered by an external provider, Art of Defence, on Tuesday and Friday lunchtimes. Girls’ Club is held at lunchtimes during Terms 2 and 3. All girls from Prep to Year 6 are invited to attend. The purpose of Girls’ Club is to encourage cross-age friendship within the school and provide girls with an opportunity to enjoy various craft activities with their friends. 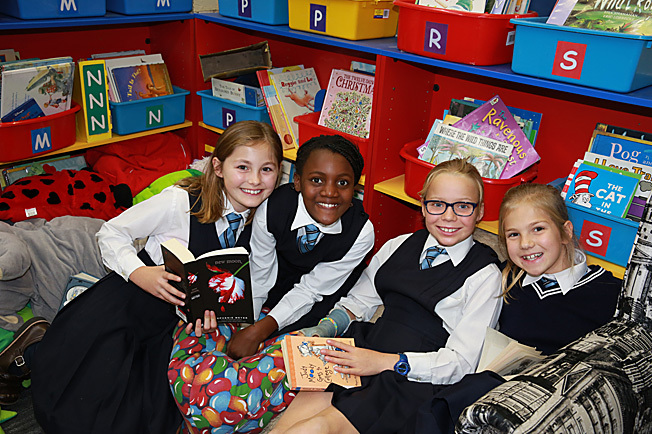 A Homework Club runs for children in Years 3 – 6 each week. The sessions focus on ensuring children complete their homework in a timely fashion, alongside supporting the development of strong organisational and study skills. Homework Club runs from 3.30pm to 5.00pm. Latin Club aims to inspire a love of languages through teaching children about the rich history and mythology of the ancient language. Sessions involve a mix of exercises, stories and games, combined together as a fun introduction to basic grammar and vocabulary and is for students in Years 2 - 6. Children from Years 2 - 6 develop their netball skills at lunchtime. Children participate in skill development, improving technique and learn about strategies to improve game play. Activities are engaging for children and involve cooperation, teamwork and sportsmanship. To download a copy of our 2019 Cocurricular Program, click here.